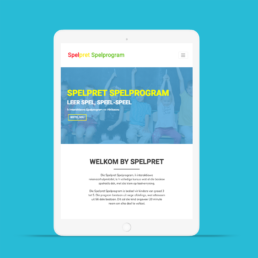 Spelpret is an Afrikaans spelling program. 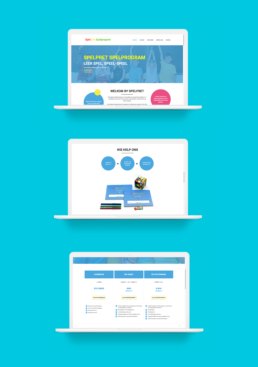 We helped Spelpret refresh their website by working with their pre-existing branding. Helping them communicate a more modern look and feel to their target customer.